Barroux was born in Paris and spent much of his childhood in North Africa. After studying photography, art, sculpture, and architecture, he worked as an art director in Paris and Montreal before beginning his career as an illustrator. 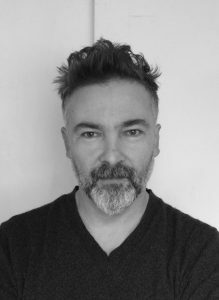 His work includes the children’s book Where’s the Elephant?, longlisted for the Kate Greenaway Medal, and the graphic novel Line of Fire, based on the diary of an unknown soldier from the First World War. His illustrations have also appeared in the New York Times, Washington Post, and Forbes. He lives in Paris.